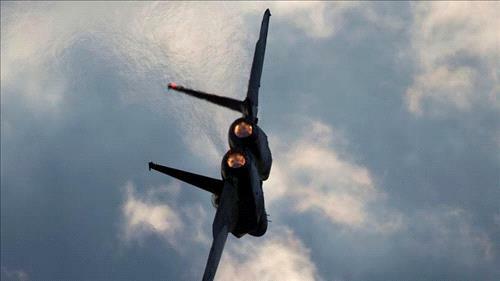 AMMONNEWS - A Syrian war monitoring group says an Israeli airstrike the night before killed seven Iranian and Iranian-backed fighters in northern Syria. The Britain-based Syrian Observatory for Human Rights said on Thursday that the airstrike targeted an Iranian weapons depot and also wounded several other fighters. Syrian state media said the country’s air defenses responded to an “Israeli air aggression” targeting positions in an industrial area northeast of the city of Aleppo city, causing material damage only. Iran is an ally of Damascus and has offered military advisers, sent allied militiamen and material support to help the Syrian government force in the eight-year civil war. Israel considers Iran a national security threat and says it won’t tolerate Iran’s presence on its borders. It has recently acknowledged striking Iranian targets in Syria.